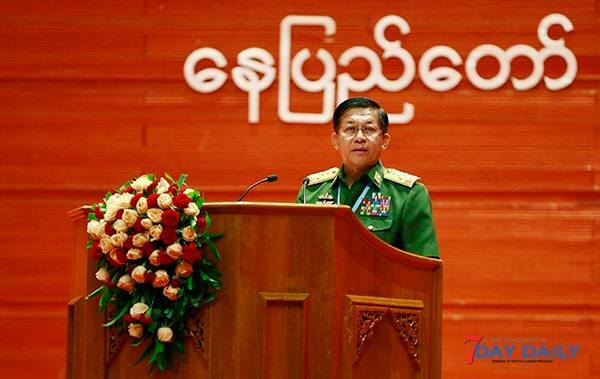 In light of important political transformations happening in Myanmar, it is decisive that general public are politically aware, explained and informed. 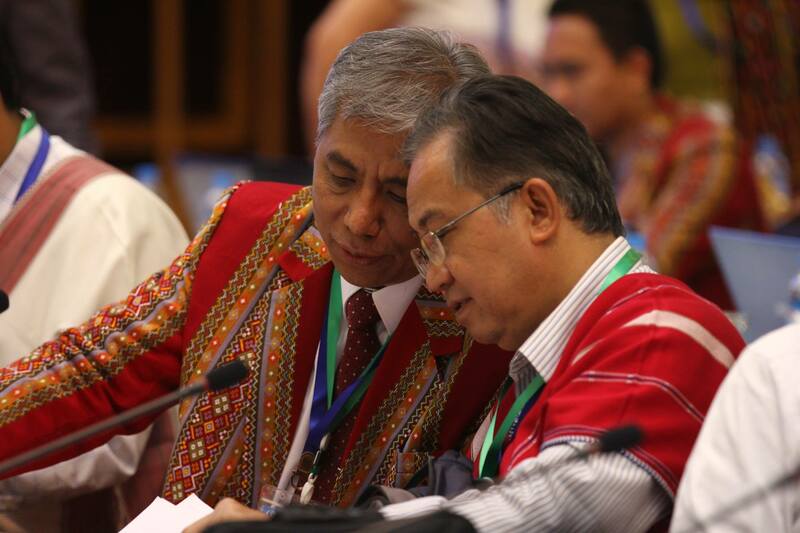 Accordingly, CDES is leading a serious of Trainings on Democracy, Federalism and Peace across the country. 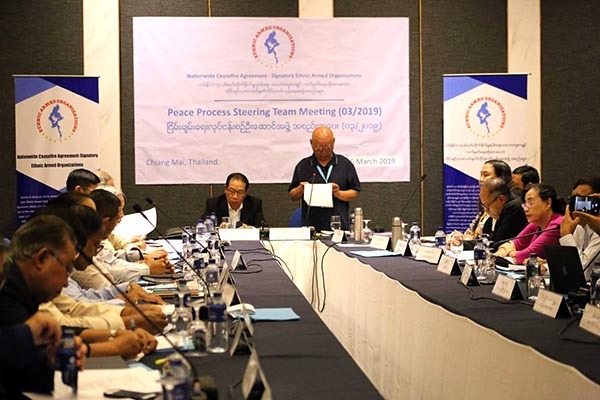 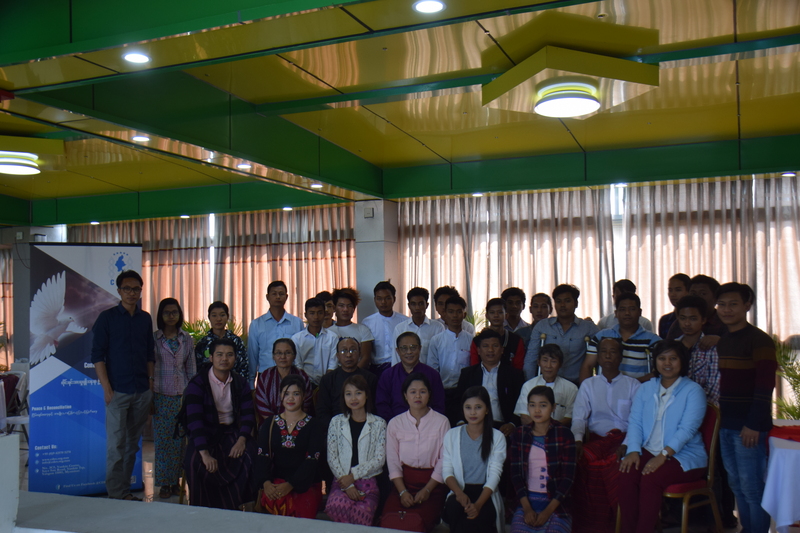 Discussions included the distribution of power for building a federal union; historical background of federal movement in Myanmar, principles of democracy, division of competences in federalism, the importance of Amyotha Hluttaw (parliament), ethnic equality, and self-determination in wide-ranging. 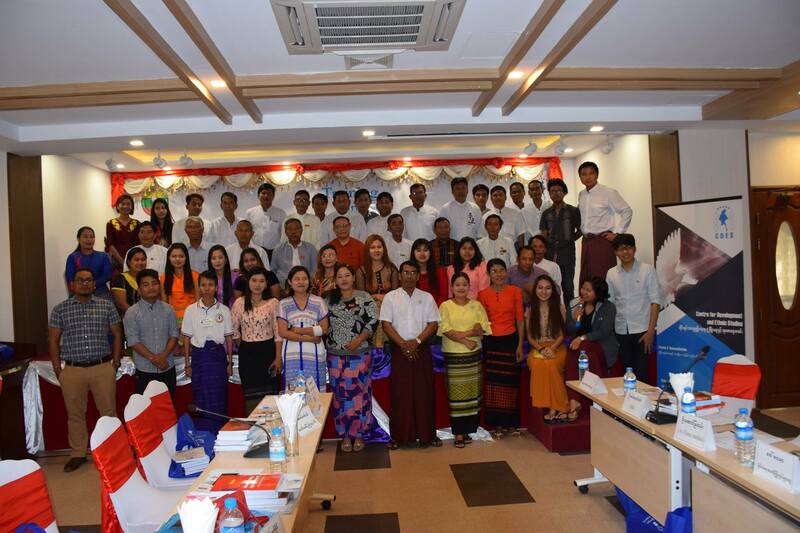 The training is taking place from 16 – 18 Jan 2019 at Maubin town, Ayeyawady Region in Myanmar.